As if cryptocurrencies weren’t complicated enough for new investors, now Ethereum has a hard fork coming up on January 16. A fork is essentially an update or change to a cryptocurrency blockchain protocol. There are two main types: a soft fork and a hard fork. Soft forks are backward-compatible, meaning that nodes on a network can still recognize newly coded blocks implemented by the soft fork. A hard fork, on the other hand, isn’t backward-compatible. Newly created blocks cannot be recognized by the network’s nodes, which means that at times a new network needs to be created to cater to new blocks using an updated protocol. A prime example of a hard fork is the creation of Bitcoin Cash in the wake of the bitcoin hard fork in 2017. So will Constantinople introduce a new cryptocurrency? The Constantinople hard fork differs from bitcoin’s in that it is non-contentious, meaning it is being embraced by a majority of the Ethereum community. Bitcoin’s hard fork in 2017 was contentious, meaning there were major disagreements in the cryptocurrency’s community. For instance, many believed bitcoin’s network was no longer sustainable, and therefore a new network was needed, causing the development of Bitcoin Cash. The Constantinople hard fork is expected to take place on January 16 at a block height of 7,080,000, and most in the community seem prepared for the change. Major exchanges and trading platforms have expressed their support for the fork, and have prepared all the technical requirements needed to adapt to the update. 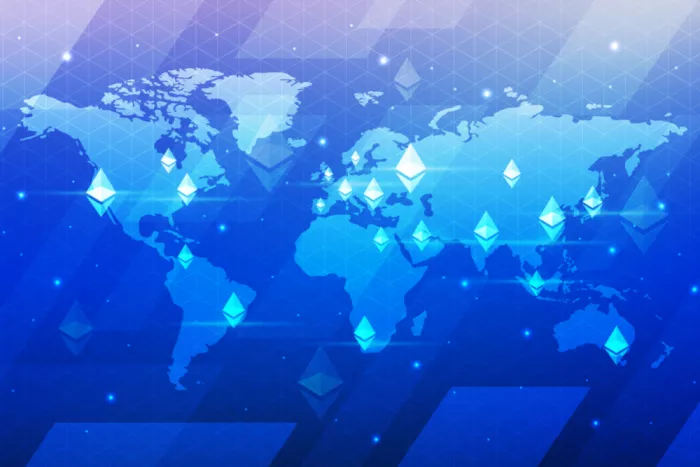 The main goal of Constantinople is to ease the future transition of Ethereum from the Proof-of-Work (PoW) mechanism to Proof-of-Stake (PoS), while cutting costs and increasing efficiency of the network. The arrival of Constantinople has had a positive effect on Ethereum (ETH) value. In mid-December, ETH was trading around $80, an all-time low for the cryptocurrency. 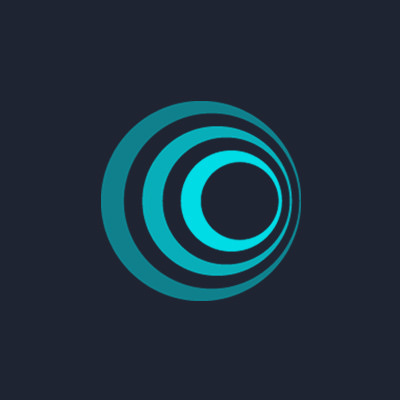 With Constantinople’s approach, that value nearly doubled in less than a month, reaching $160 on January 4 and reclaiming the number two spot in value rankings, as shown by CoinMarketCap. As of this writing, however, its value has dropped to about $118, returning to the third rank in value, as Ripple has reclaimed the number two spot again. The drop isn’t associated with Constantinople but with the drop of the cryptocurrency market as a whole. Ethereum isn’t far behind and will most likely reclaim the number two spot as we get closer to Constantinople.